In an environment with too much noise, you preferably take precautionary measures. Acoustic glass then frequently is not a superfluous luxury. The thicker the glass panels, the better the noise insulation. In case of thin windows, it will be best to choose two glass panels of different thickness, because every panel deters different frequencies. 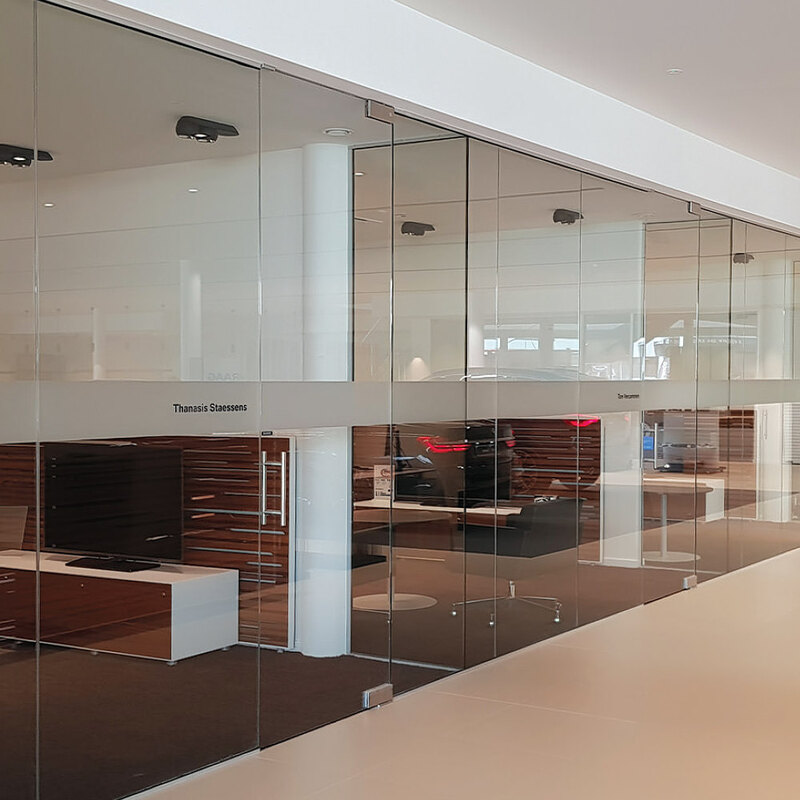 You can further improve the insulation by opting for double glass in an acoustically layered design.